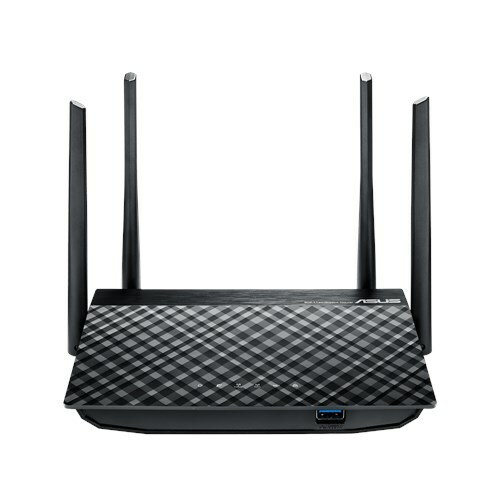 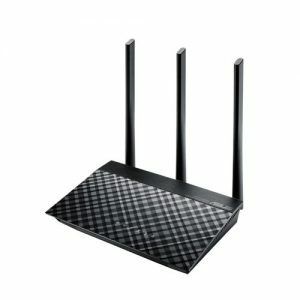 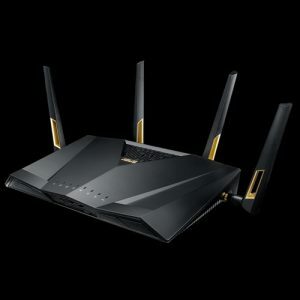 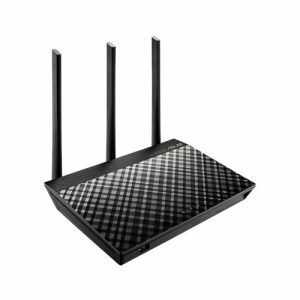 Fast Wi-Fi Speeds – Concurrent dual-band Wi-Fi delivers smooth streaming with 2.4GHz speeds up to 600Mbps and 5GHz speeds up to 1300Mbps. 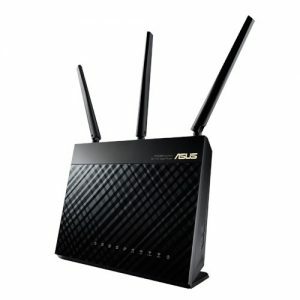 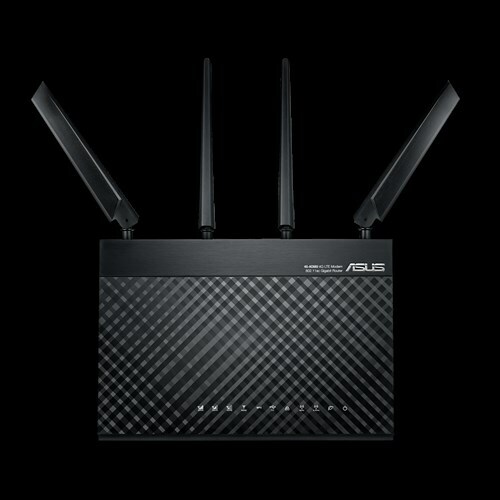 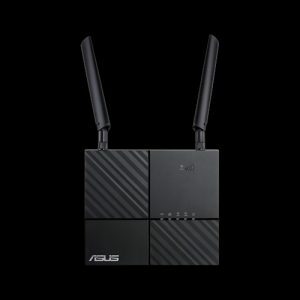 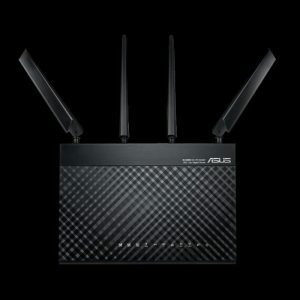 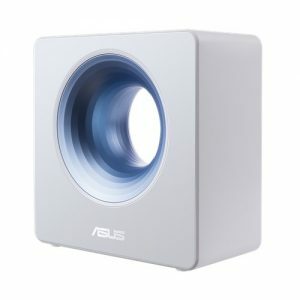 Enterprise-grade Security – ASUS AiProtection provides advanced protection for all devices connected to your home network. 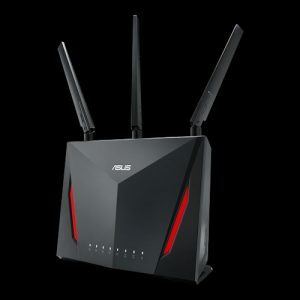 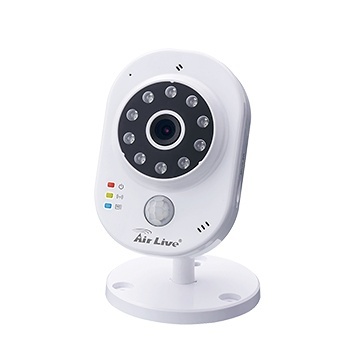 Commercial-grade Security – AiProtection, powered by Trend Micro™, blocks internet security threats for all your connected smart devices.